Bukowski published extensively in small literary magazines and with small presses beginning in the early 1940s and continuing on through the early 1990s. 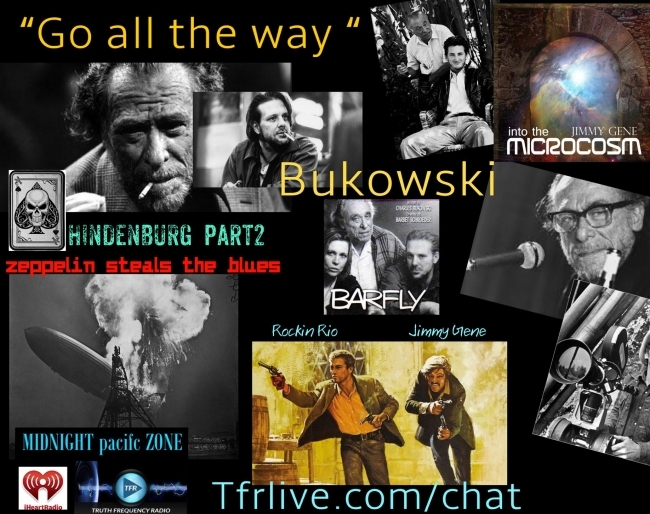 As noted by one reviewer, “Bukowski continued to be, thanks to his antics and deliberate clownish performances, the king of the underground and the epitome of the littles in the ensuing decades, stressing his loyalty to those small press editors who had first championed his work and consolidating his presence in new ventures such as the New York Quarterly, Chiron Review, or Slipstream.” Some of these works include his Poems Written Before Jumping Out of an 8 Story Window, published by his friend and fellow poet Charles Potts, and better known works such as Burning in Water, Drowning in Flame. These poems and stories were later republished by John Martin’s Black Sparrow Press (now HarperCollins/Ecco Press) as collected volumes of his work. Since his death in 1994, Bukowski has been the subject of a number of critical articles and books about both his life and writings, despite his work having received relatively little attention from academic critics during his lifetime.